There is a lot of complexity entering the market with respect to hourly wage employees, one that is causing employers to evaluate their costs. With the proposed minimum wage legislation, the need to hire and keep top talent, and current turnover rates for the hourly workforce, organizations are faced with a multitude of challenges. One of the ways to streamline your costs is through an integrated benefits management solution. One of the key challenges is effectively providing employee benefits to workers, while keeping costs efficiently managed. The trouble with benefits is often one of coverage and the cost of coverage. Many employers need to be competitive to offer employee benefits packages that will provide the maximum amount of coverage while reducing their costs to maintain those packages. In this day and age, it’s vitally important to have a benefits management solution that truly supports the hourly workforce. Not only are companies providing a self-service portal for employees to compare, calculate and select their plans, but they are offering programs that go beyond Major Medical to including Minimal Essential Coverage (MEC) plans. This gives more options for employees, takes some of the financial burden off the employer, while allowing both parties to benefit from them. This becomes a critical component to better Workforce Management Solutions. Another challenge becomes one of linking your benefits management to payroll management. Too often, companies will have an employee benefits enrollment process that is manual or disconnected, and when it comes time to incorporate the coverage deductions to their paychecks, they are left to manually re-entering the deductions for each payroll. This is not only time-consuming work, but can also run into critical compliance issues, especially if information is improperly entered. 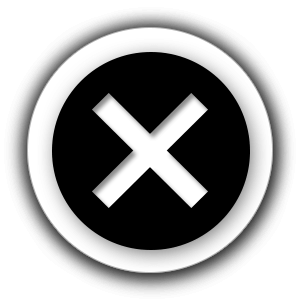 The last thing you want to do is miss a deduction, deduct too much, or fail to put any coverage down at all. This is where having an integrated Benefits Management Solution with your Payroll Management Solution becomes a necessary step in mitigating risk, while maximizing value. Employee-centered approach: Benefits management solutions should be employee-focused, one that allows them to be in the driver’s seat when enrolling in employee benefits coverage. Not only does this give them the ability to compare and contrast coverage types, it also allows Benefits Administrators to free up otherwise manual-intensive resources in processing employee benefits. Using a Benefits Management solution, employees control what plans they enroll in, including MEC plans, to give them the most options. 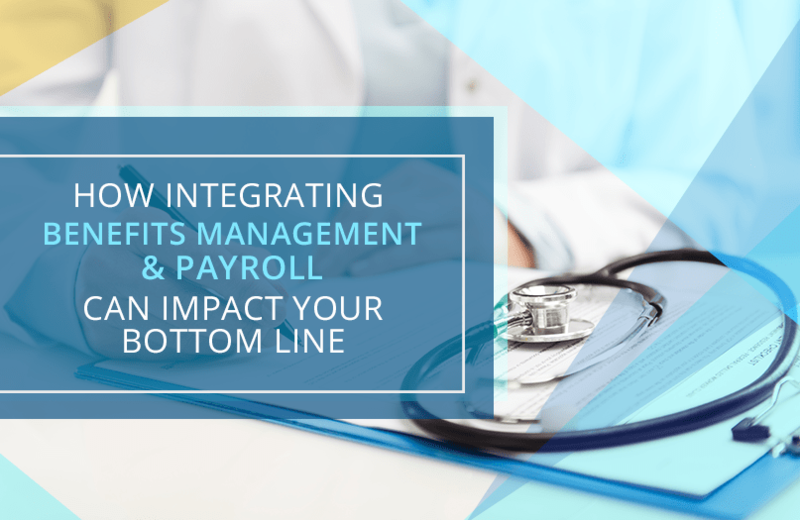 Efficiency gains from integration: By integrating your Benefits Management solution with your Payroll management solution, you can ensure that, once a benefits plan is selected, the system will then feed this information directly to your payroll management system, taking out the necessary deductions as it pertains to that employee. You are not risking any compliance errors do to manual entry; the system is able to communicate the information in real-time directly to their paychecks. No information is missed, employees are covered properly, and you are in compliance. As with any organization, the goal is to ensure you are keeping competitive with both pay and benefits, so the employees are getting paid properly, while enjoying essential benefits for their well-being. However, at the same time, companies want to provide these two components at the lowest cost possible to the business. Benefits Management Solutions seek to alleviate the concerns while maximizing the benefits. Look for Benefits management solutions that not only provide options for major medical, but also the MEC programs, Commuter and FSA programs, and are able to keep the employee out-of-pocket expenses as low as possible. In some cases, Benefits Management solutions can provide affordable coverage that will not only meet employees needs but come as no cost to the employer. When integrated as a larger part of a Workforce Management solution, you can realize a significant reduction in cost, one that can mean the difference in how you maintain profitability over time. In this informative guide, we outline 5 key ways you can take the payroll process and drive value, reduce costs, and mitigate risk. .